No digging today! It’s very wet out there. But yesterday I did at last start on the bit of compacted mud that is to be the lawn. I dug a border, or a circle. I’d rescued a little acer ages ago and it’s been suffering in a pot and then in a temporary spot, looking very fed up – well about to die I suspect, now at last it has a home. 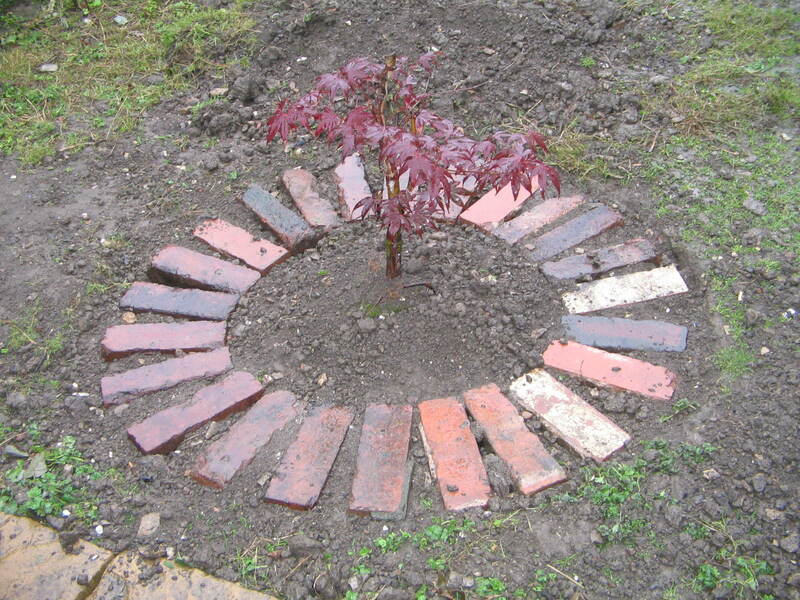 There are bricks all over my so called garden so I’m recycling, and they make a perfect edging, yet again. Damp hens today. Generally Daisy is determined to lay her eggs outside but because it’s raining on her favourite spot there’s no egg today – so where on earth i s it? Well I’m not going hunting now – it’s chucking it down, I’ll let you know if it turns up. Now I suspect it’s going to be a Sunday of newspapers, telly and I probably have no way to avoid the ironing – oh joy…. It has been a great year for courgettes! Everyone who’s grown them seems to have had so many that all the recipes in the world have been tried. 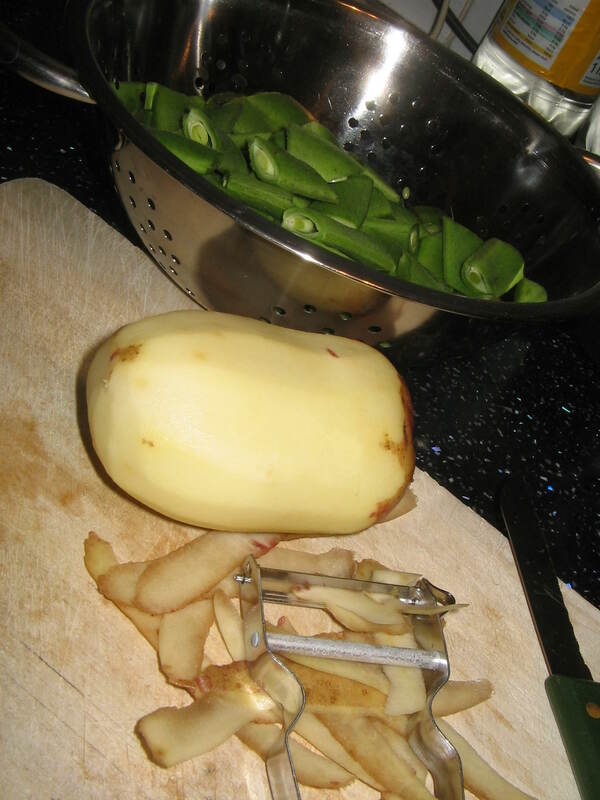 I’ve turned them into chutney, fritters, soup, ratatouille and even cake…. And it’s great to go out into the garden and dig up the potatoes and go our harvesting and then bring them into the kitchen, but what now that the summer season is over? I’ve left it late to do much with overwintering vegetables so I could sow a green manure. Garden centres will have them in now but I might sow something like red clover which will fix nitrogen into the soil. I could simply sow the seed on empty ground and let it get on with it over the winter. When I would normally dig over the patch for spring sowing I can dig the green manure into the soil and instantly fed the soil for the coming season. It’s not too late for some things, winter varieties of spinach and lettuce can still go in but I’ll probably be harvesting them in the spring. Or if I spot some little plants in the garden centre I might cheat with some greens or cabbages. I’ve got some parsnips in but I pulled a couple out today and was really disappointed with them. They weren’t straight at all and I thought I’d put them into some lovely soil where they’d grow straight down. Garlic can be planted either in autumn or spring but generally you’ll get better bulbs from an autumn sowing. 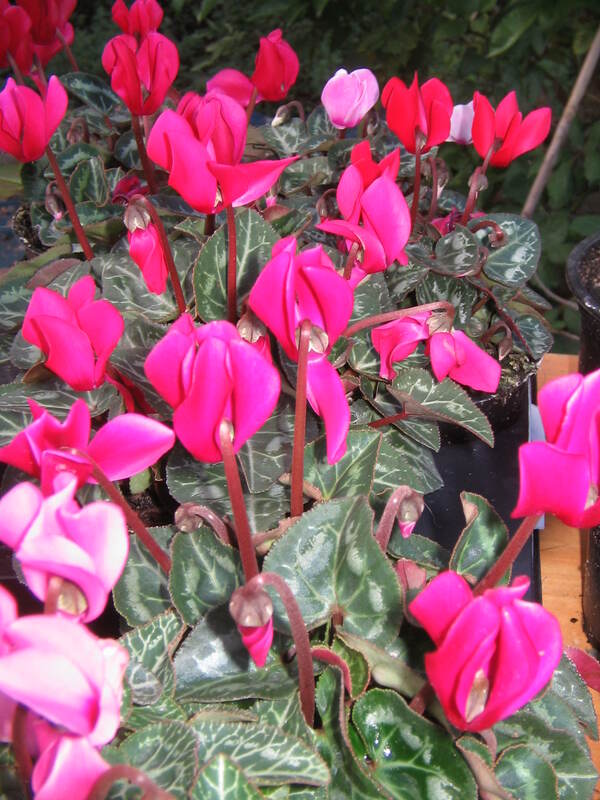 I know I will but but I mustn’t be tempted to divide up the ones from the supermarket, they tend not to be hardy enough to go through the winter. 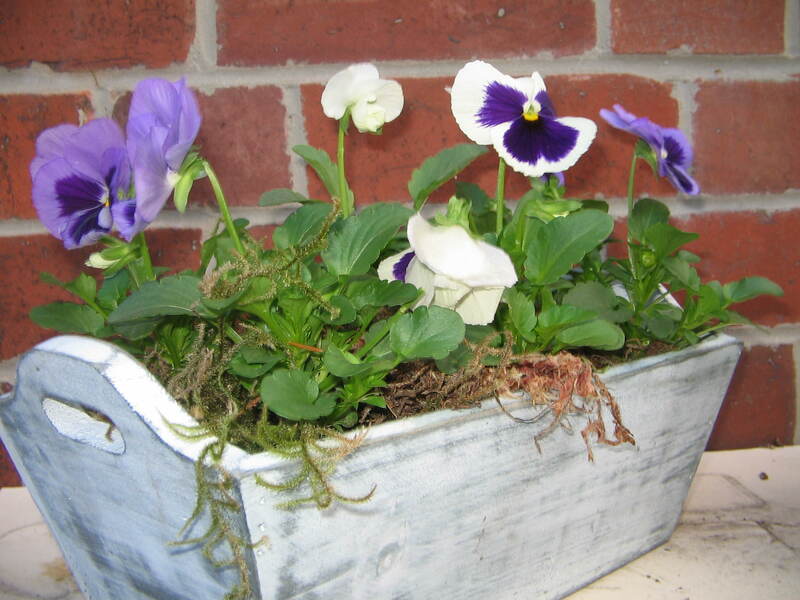 Plant them up in a sunny spot where they won’t get waterlogged and wait till spring! 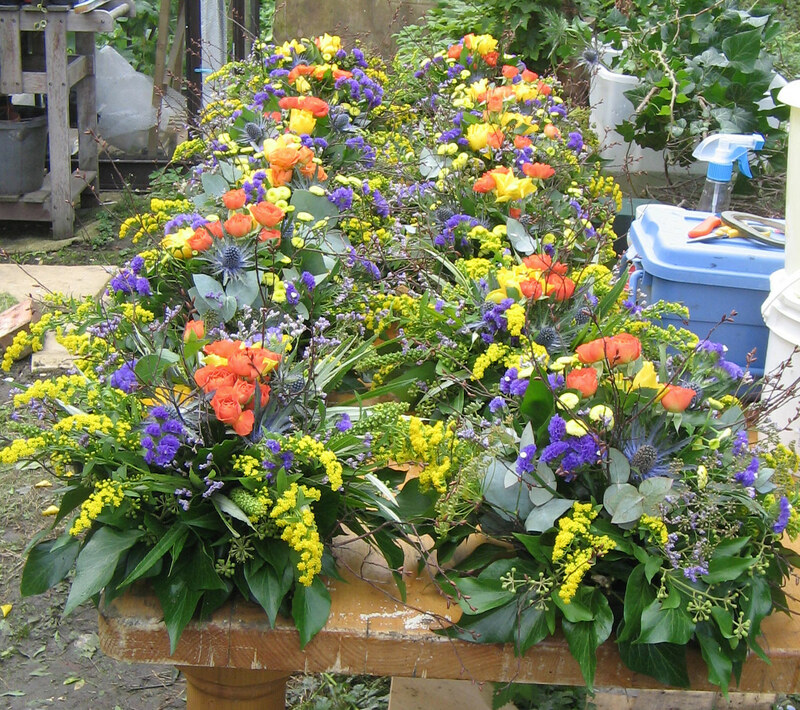 I can’t believe I’ve left my blog for so long so I’m going to try harder…..
Great day today for gardening. Sunshine and it’s warm , so I should be planting bulbs. I have some left from last year that I’ll put in and hope for the best. Late summer gardens are very much in vogue at the moment, and as we seem to be having lovely autumn weather in recent years its all the better to enjoy them. Harlow Carr in Harrogate has some of the best borders at this time of year so if there’s a sunny autumn afternoon it’s great for a visit. If you want to put a couple of later summer perennials in your garden and fancy something easy to look after think about heleniums – tall with yellow and orange flowers when they fade they continue to add structure right through the winter, or verbena bonariensis, one of my favourites, another tall plant with striking purple flowers – its lovely light and airy. 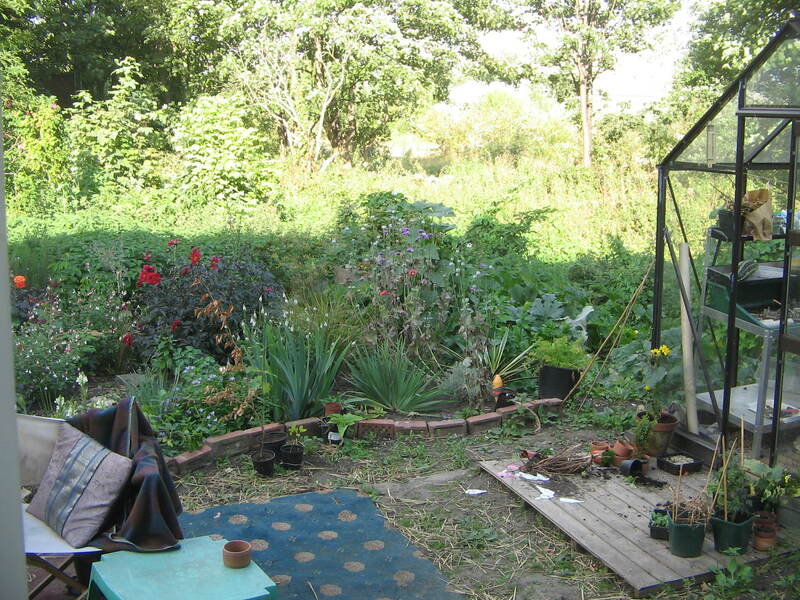 This is a picture of my garden from the french windows – it looks a mess still because we have carpet down whilst I decide whether to grass or deck or gravel or what. I became ever so slightly fixated on hoggin which looks so nice but no idea where to get it or how much it is – so we have a bit of an impasse. I had a little tragedy last week when Gertie (one of the hens) died. She’d been off colour for a day or two but then just died in the night. 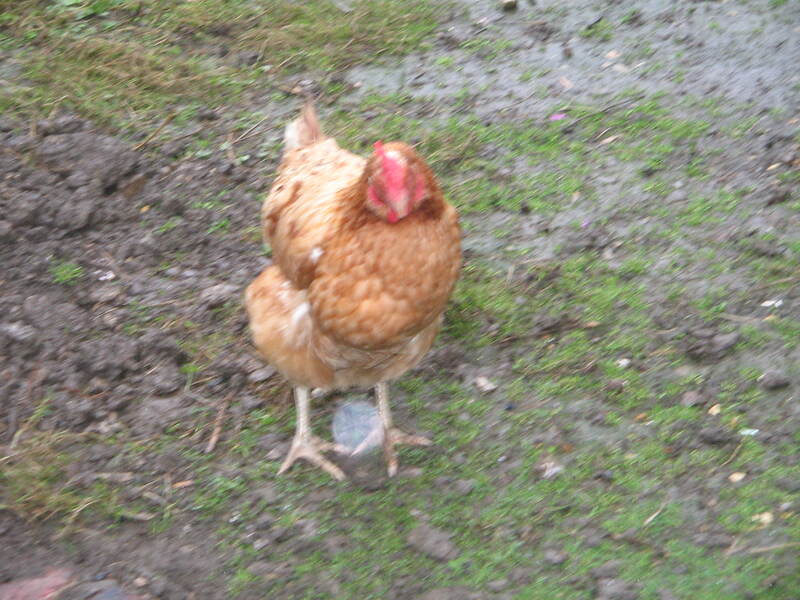 She was one of the ex-batts and had never laid an egg but she looked so healthy. I’ve spoken to a few people and I think it’s one of those things I need to put down to experience – but also I need to be a bit more vigilant maybe. My son and I have started painting signs. I love them but then I would wouldn’t I? Here they are. They’re individually made from reclaimed wood, each piece has its own charm. We have an off the peg range of signs but signs can be made to order. 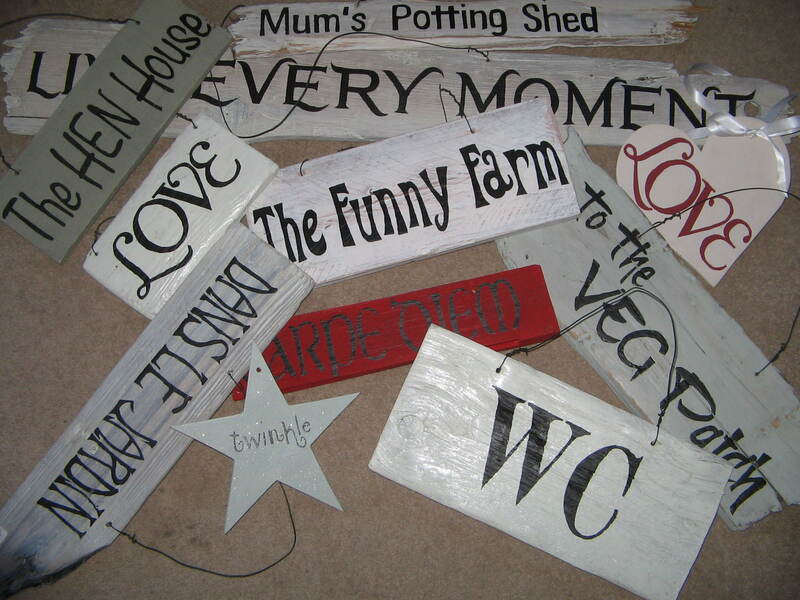 So you can remember a special date, a wedding or a christening maybe, or you can personalise a sign for Dad’s shed or Mum’s greenhouse as a special gift. So if you’re interested please get in touch and I’ll try to remember to publish the dates of the craft fairs we’ll be doing this autumn. 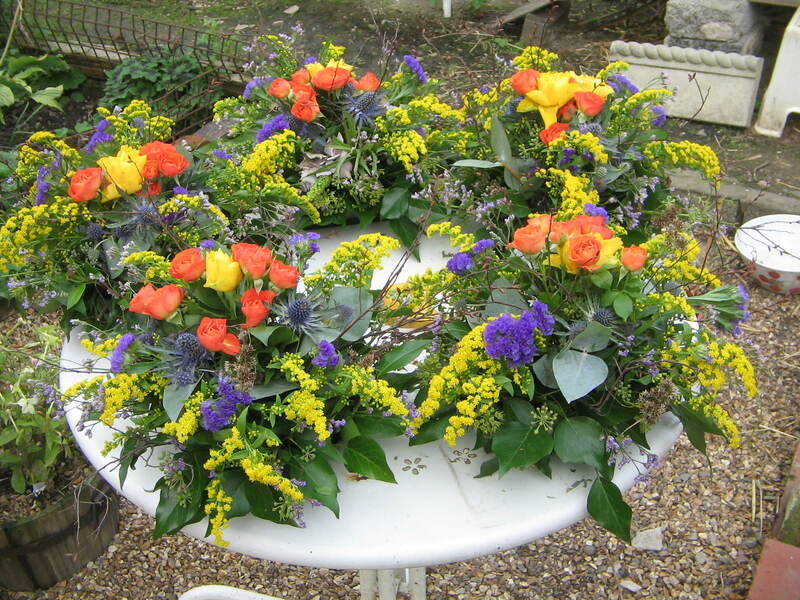 Now this afternoon I hope to feel the urge to get outside and start on one of the lawns – the one I know I want – this is a good time to get seed down and the seed’s sitting in the shed, so no excuses.